Indian Bluff Island is a private, prestigious and luxurious waterfront community with Gulf of Mexico access. 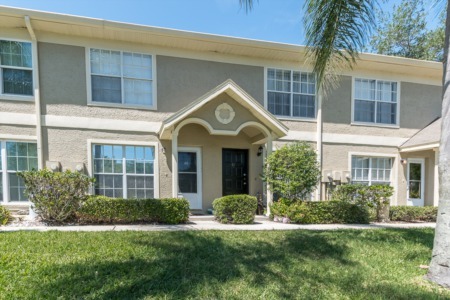 Located in the desirable Palm Harbor University High School district, the community is on Oceanview Drive off Desoto Blvd. from Alternate 19. Indian Bluff Island homes vary in size from approximately 1150 to 4600 sq. ft. Built from 1957 to more recently, homes on the shore include a large dock with electric boat lift, some with 3 davits for protected boating water with quick bay and Gulf access. Enjoy incredible and unique changing water views. Homes have from one to four story homes and are well appointed, most with volume ceilings, fireplaces, huge functional utility rooms, and his and her walk-in closets. Enjoy outside entertaining under the caged and heated pools. Homes must be seen to view all the stunning and elegant appointments from etched glass windows, beautiful wood floors, formal dining rooms and gourmet kitchens with mahogany cabinetry. Become a part of the Indian Bluff Island family. Take part in annual events such as the Fishing Tournament and BBQ, Easter Egg Hunt, Fall Festival and Holiday Progressive Parties. 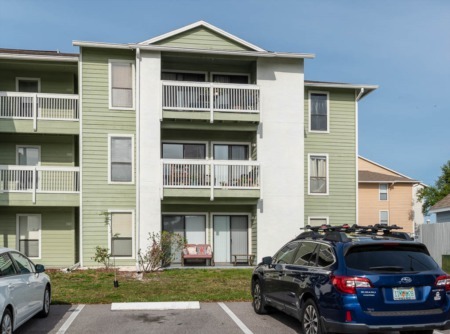 A short walk to the Pinellas Trail and Wall Springs Park with playgrounds, fishing docks, trails and picnic areas. Florida Airports, shopping and sports events are a short commute away. Selling your Home in Indian Bluff? We would like to apply for the job to help you sell your home. Lipply Real Estate Agency has been serving the Palm Harbor Area since 2002. We strive to find the best possible sale for all our clients. Don't wait another day! Call Lipply Real Estate and speak directly with an agent about the possibilities in store for you!